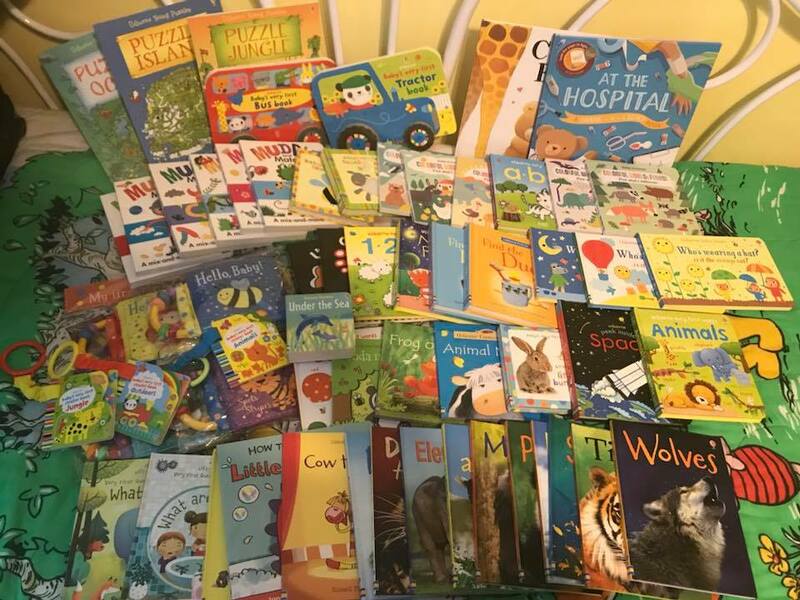 Books for Birthdays is a fun and easy way to bring a smile to a child in a local hospital. Through this program the Love Adelyn Foundation has been able to donate over 1000 books to children in our communities. 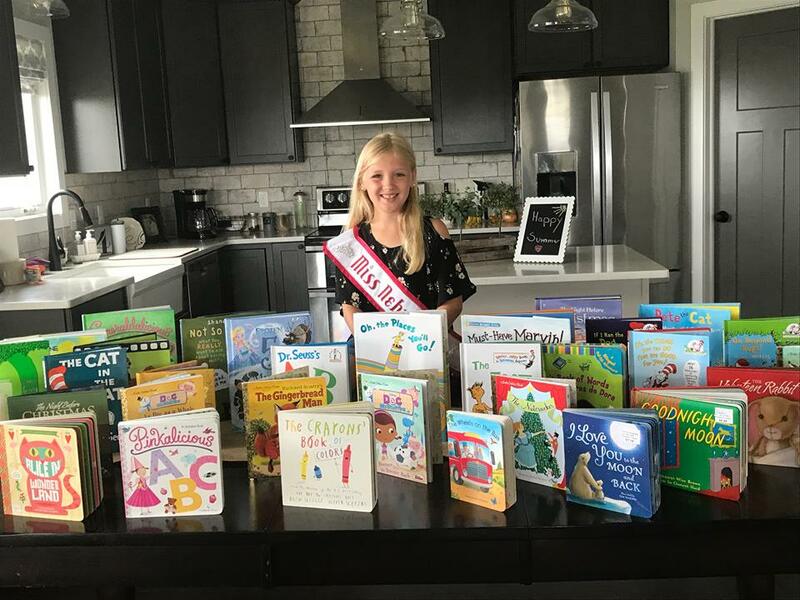 ​The Love Adelyn Foundation's Books for Birthdays drive encourages supporters to donate a new children's book on their birthday! Our goal in 2019 is to donate over 350 books. Donating is easy. 1. You can mail books to PO Box 84 Orchard, NE 68764. ​2. If you live in or around Lincoln contact me and I will pick them up. ​3. Make a donation and leave a message sharing it is for our Books for Birthdays program and we will do the shopping for you! ​With all book donations slip a note with your name and age. We love making our book labels personal with your information!